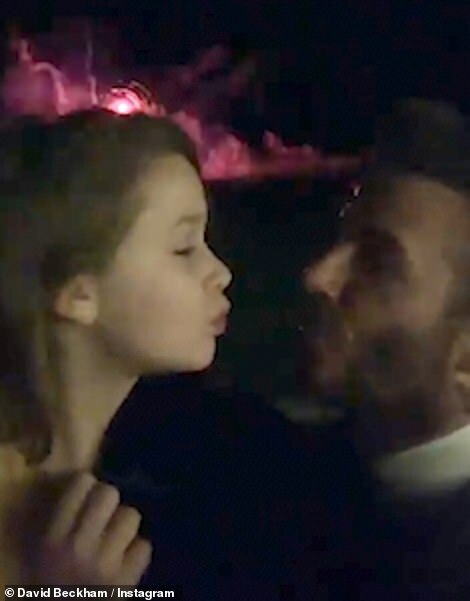 It was previously reported that the A-list couple were set to throw a lavish New Year's Eve party held at their Cotswold estate. 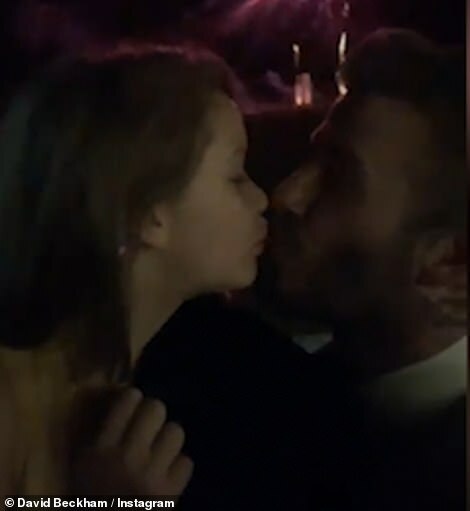 And now David Beckham, 43, gave his social media fans a glimpse of his and wife Victoria's jaw-dropping New Year's Eve bash, which saw them toast to 2019 alongside their closet friends and family on Monday night. 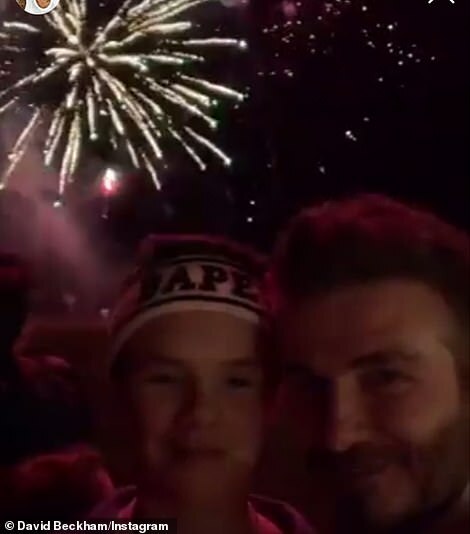 The former footballer captured the evening on his Instagram story as he rang in the New Year with a dazzling fireworks display in the back garden of his sprawling country abode to a soundtrack of eighties classics, including Elton John's Bennie And The Jets, Queen's Bohemian Rhapsody and David Bowie's Let's Dance. 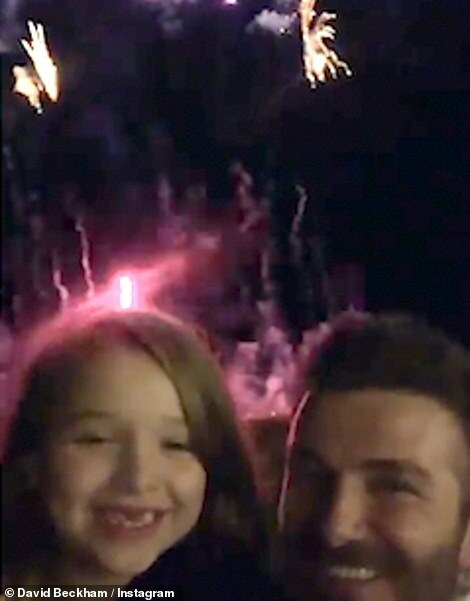 The father-of-four appeared in a joyous mood as he captured the magic of his fireworks display with each of his children; Brooklyn, 19, Romeo, 16, Cruz, 13, and Harper. 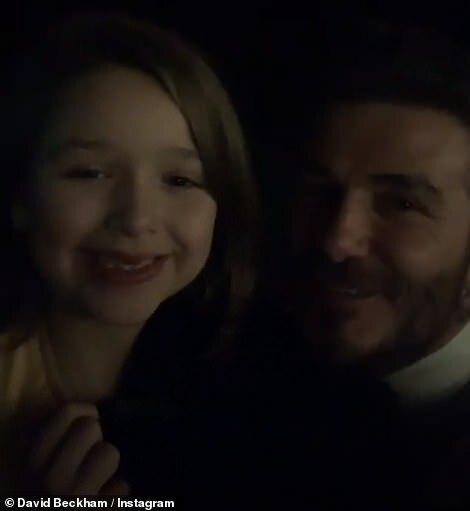 In good spirits, David posted a number of clips showing affection to his kids and began his Instagram story with a kiss from his seven-year-old daughter as they celebrated the clock turning midnight on a new year. 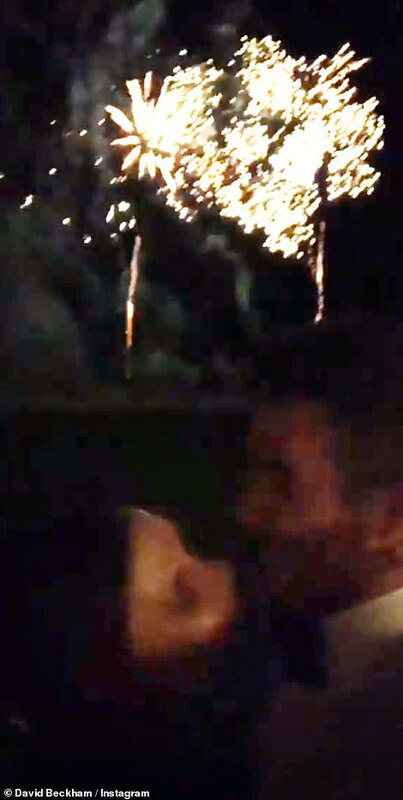 In one clip, David could be seen sharing a New Year's kiss with his other half Victoria in front of the astounding display. 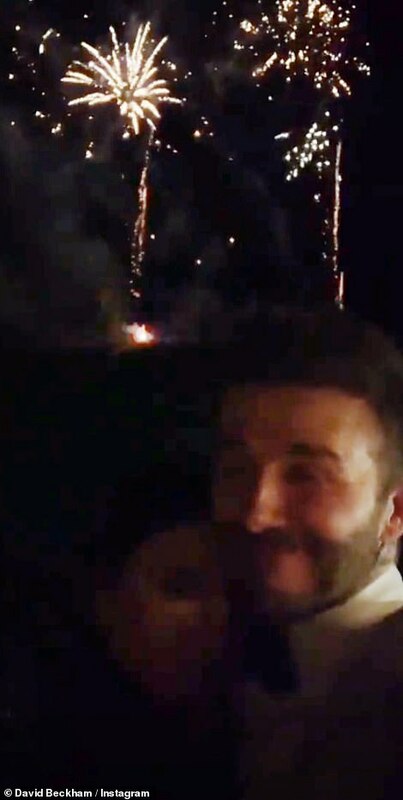 He later videoed his pal David Gardner in high spirits as the clock went midnight. 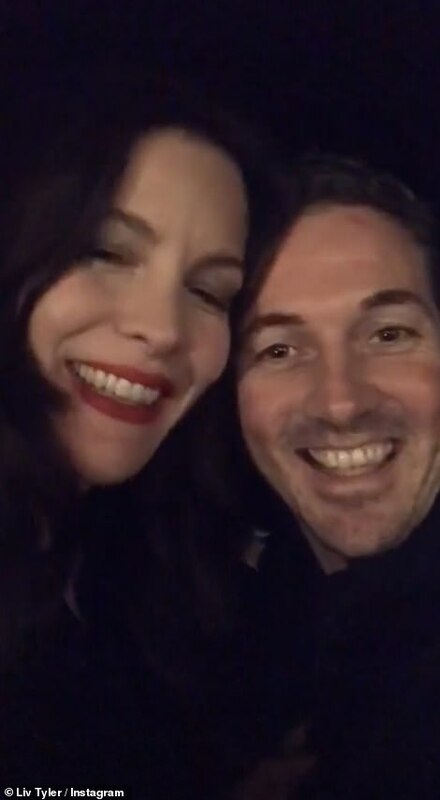 David's long-time pal was one of 20 guests reportedly invited to the private soiree alongside his actress wife Liv Tyler, 41. 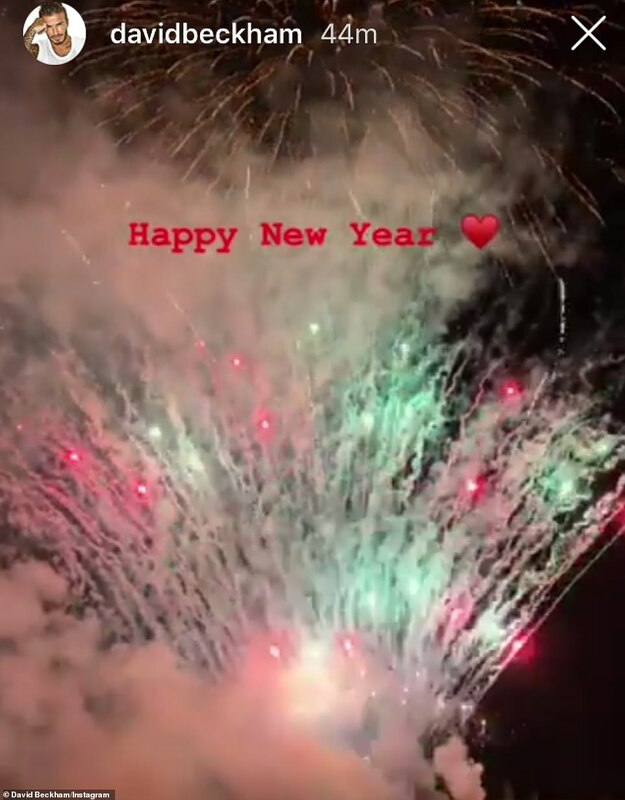 The Lord of The Rings actress also got in on the social media sharing and captured the evening festivities on her own Instagram story, including a clip of she and her husband of four years sharing a kiss. 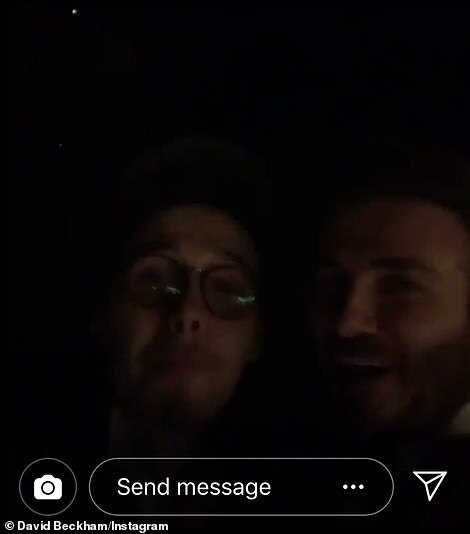 Meanwhile, sports star David was dressed to impress and donned a dapper emerald green velvet blazer, tuxedo shirt and a black bow-tie for the soiree, which is said to have cost £30,000. 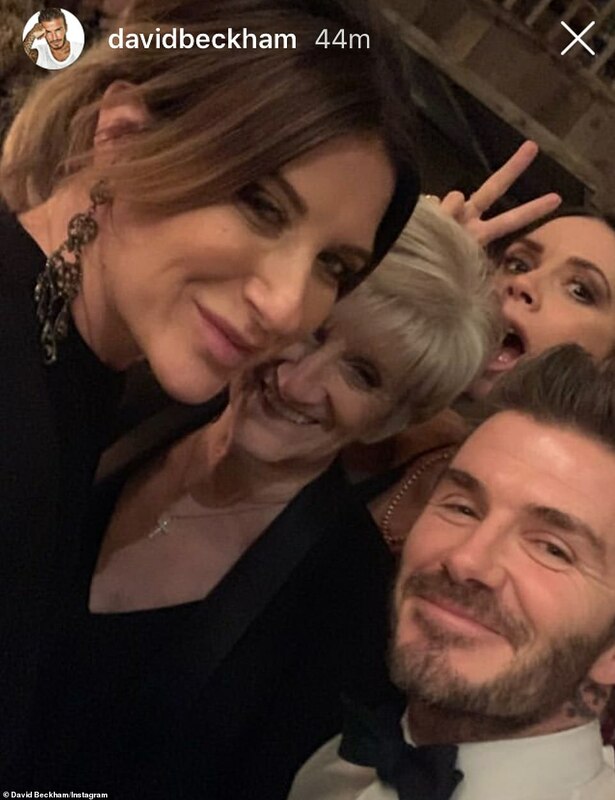 He continued to document their evening and shared a charming photo with his sister Joanne and mother Sandra, while Victoria playfully posed behind them, ending their year on a high note. 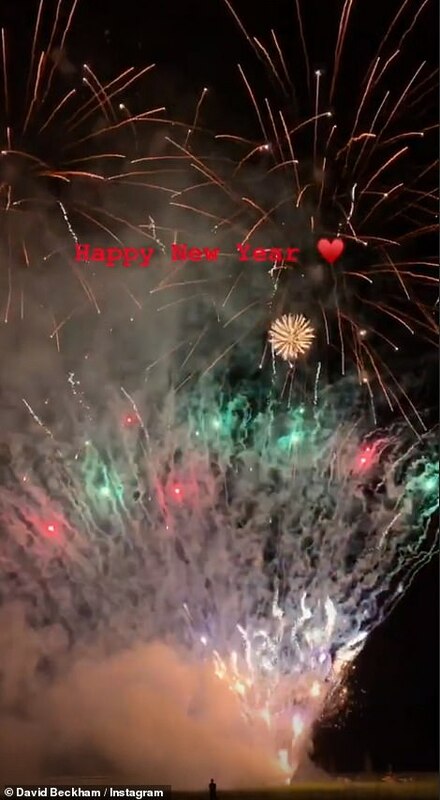 Victoria ensured she rang in 2019 with a bang as she took to her own Instagram on Monday to document her New Year's Eve preparations, looking as glamorous as ever in a sophisticated tuxedo dress. 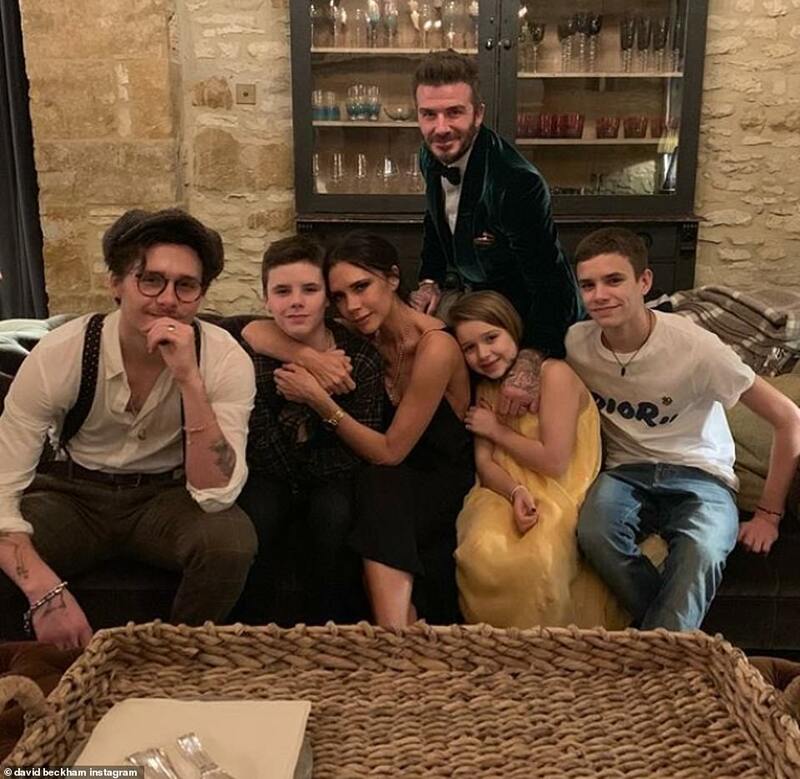 Spice Girl Victoria opted for her signature glamour as she slipped her slender figure into the elegant dress by her fashion brand, which retails at £1,300. The style maven commanded attention as she accentuated her lean legs in a pair of sheer tights, and boosted her frame in sleek pointed heels.